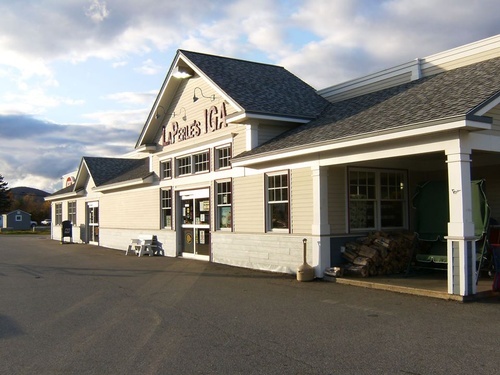 LaPerle's IGA is a locally owned, ''HometownProud'' supermarket. That means we're deeply committed to being more than just a great grocery store. It means we strive every day to make a difference in our community.